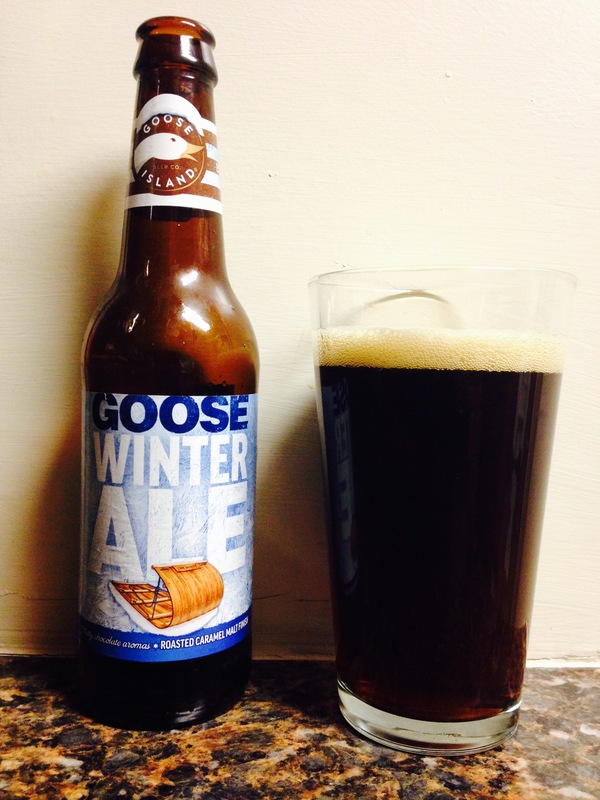 Goose Island beer company’s “Goose Winter Ale” is a malty, slightly chocolaty dark beer. It has a pleasant aroma and a full bodied dark color. It’s only 5.3% alc content but it is very smooth and tasty for a chocolate winter beer. Definitely worth trying, 3 stars.